Here is an unusual way to spend your weekend. We invite you to spend Saturday 22nd to Sunday 23rd September on a Devonshire wine weekend with us. As well as having a thoroughly enjoyable time you may feel surprised at what you learn about wine produced in England. 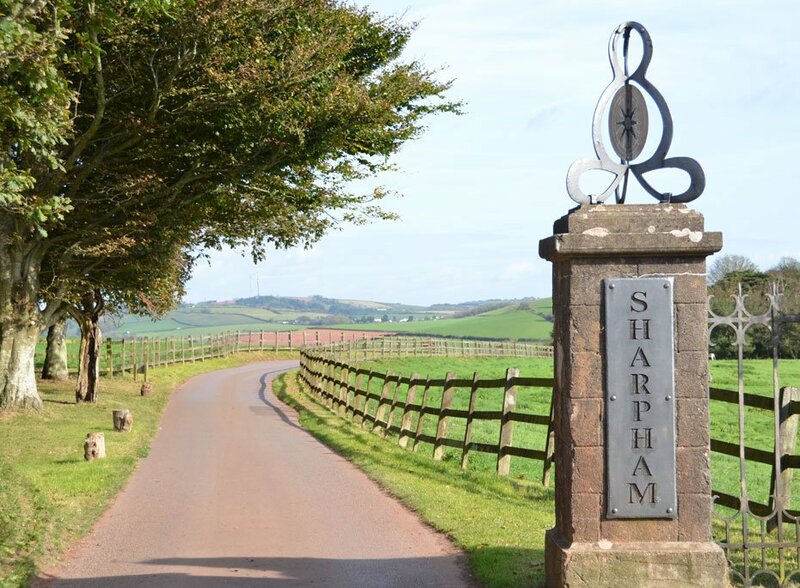 12.30 pm We meet outside the winery at the Sharpham Estate, Ashprington near Totnes in Devon. TQ9 7UT (postcode for your GPS / Tom-Tom). We’ll have a two-course lunch at the Vineyard restaurant, after which at 3pm the “Vine to Wine” tour of the vineyard starts. This will include a detailed explanation of the wine-making process. We’ll do some cheese and wine tasting afterwards. At 5pm we’ll check in to the rather splendid Durant Arms Hotel in Ashprington TQ9 7UP (postcode for your GPS / Tom-Tom). After a break to relax and freshen up, we will have a wine and food-pairing dinner in the hotel restaurant. After a leisurely breakfast with time to catch-up on the news, we’ll move north via the A380 / A396 to the Yearlstone Vineyard in Bickleigh (EX16 8RL), about 40 miles drive, just south of Tiverton. 12.30 pm We’ll meet at the “Deli Shack café” for a cold platter lunch and pudding – We don’t expect to be terribly hungry after the previous evening’s dinner. At 2pm Roger & Juliet White will conduct a “Vine to Wine” vineyard tour after which there will be a winery visit and tasting of five wines.